The street was full of red leaves this morning, calling to mind rose petals strewn across a honeymoon bed, or Beth's bedroom, after her death in Little Women, or stairs in made-for-tv romance movies right after she meets he. They said to me drive, truly they did, in a language I understand only for a moment, could read for just a second before the leaves were scattered by the wind of my car. So drive I did, perhaps looking for Christmas but really not too much, driving through the sun across the flat dry land of a Texas just yesterday dancing beneath tiny snowflakes. With no particular place to go, but remembering a place Margo had talked about, about 35 miles up the road, thinking I'd been there, thinking I'd just - oh, I don't know, not thinking anything, just driving and paying attention to speed limits in small towns and soon I was there, and oh! One step in the door and I was asking permission to take pictures, and take pictures I did. Tons of pictures. Tons. 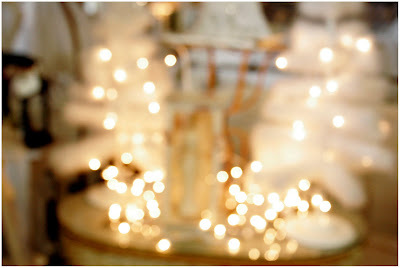 I wanted everything, I wanted to move in, I wanted to sit down and cry from sheer girly Christmas-lives-here-and-probably-the-Easter-Bunny-too, fairy lights everywhere happiness. How has it been here all this time and me not know, I wondered, but still not caring, just happy, happy, happy - I couldn't even begin to think of what to buy. I was just running around taking pictures, putting out so much fizzzz and energy at one point that a customer just had to see what I was looking at. I love your pics and your review. Thank you so much. So glad you got out there and got a little inspiration and did a little happy dancing. Simply MAGIC! So love the softness of those images, texture, and light. 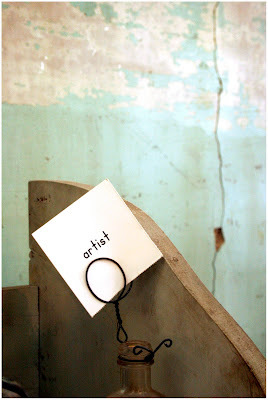 this post has such a magical feel to it my friend...what a quirky spot...lots of goodies! these photos are lovely. and your words are just glorious. you have taken me away for a while and i love it. I've heard of them! I must go there. I've not been here five years yet and haven't gotten around to everything to see. Only been to Canton once. But if you're excited, I know I will be. Once again, your words are just music to my humble ears. some people just floor me with their creativity. i love it. Looks like a little slice of heaven! wow. your stuff is amazing! 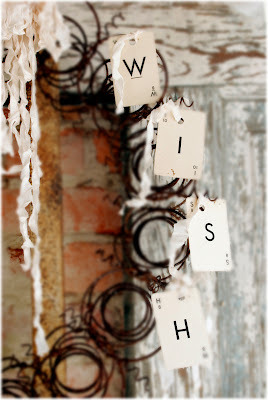 i love the wish and artist picts. so simple but so much power. thanks for stopping by my corner! 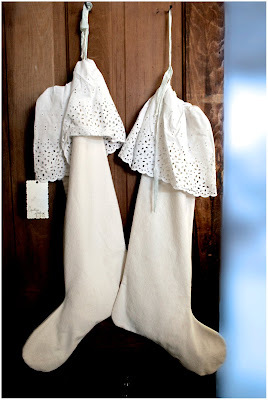 Those stockings are simply amazing in their simplicity and goodness!! What a fun place to BE and photograph. i love a find like this and i know that feeling of such excitement and happiness in a place that has so many magical things. thanks for sharing with us. Can I insert a few more sighs? What a wonderful place to find your Christmas spirit. Good thing it is way out of reach for me...I would go flat broke!